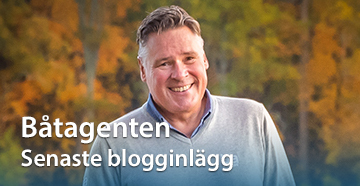 Boat Agent Sweden- When buying or selling a sailingboat or motorboat in Sweden - we will help you. A very nice Hanse 342 in a good condition. Comes with with a long list of extra equippment on top of the already extensive standard equippment. Developed in parallel with the X-302 and one of the most successful and popular X-Yachts models ever. The X-332 was unmatched in the way she combined performance and comfort. This magnificent boat is especially built and equipped for long voyages. It has been exceptionally well maintained by its owner. 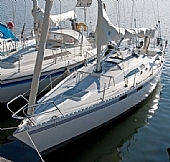 The boat is designed and built in Sweden by the well known Hallberg-Rassy. A modern and nice boat in perfect condition are now available in the south of Sweden.